A rockstar team of builders, acquirers, investors, connectors, closers, and advisors. Raise and grow with us. 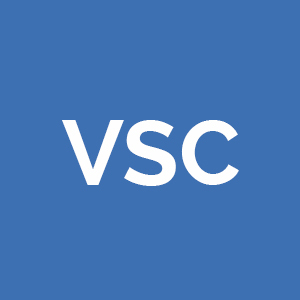 VSC is focused on acquiring capital efficient, scalable, defensible businesses with clear revenue models and strong income history. After investing in over 30 online businesses across a spectrum of industries, VSC has refined the investment thesis to be congruent with what has produced results and where the firm’s value is maximised: SaaS, Affiliate, FBA and Advertising based revenue streams. The businesses that fit within the VSC thesis are adding content, substance and innovation to industries desperate for it.